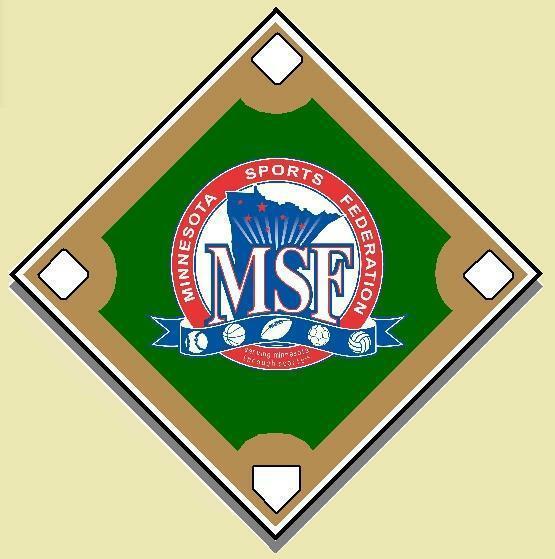 Below is the 2019 MSF Youth Baseball State Tournament Qualifier Schedule. If you would like to have your tournament considered for MSF Qualifier status, please download a copy of the Qualifier Application (found here) and return to the MSF offices or email to Dan@msf1.org. 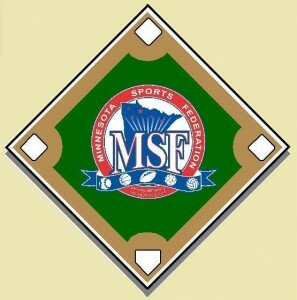 If you do not see your tournament listed here and you previously submitted an application, contact the MSF Staff ASAP. If you have not already done so, please send a copy of your tournament registration form to Dan@msf1.org. We will begin linking the flyers to this calendar on January 15.